The I think Complete Cuni sensitive is a I think of made with quality ingredients. 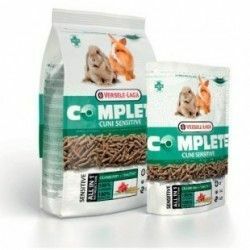 By its composition, will be able to prevent common problems in rabbits, in addition to other problems already present. 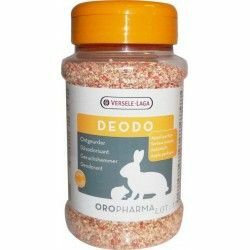 Especially recommended for rabbits with low activity, either by advancing age or to be a rabbit with a behavior inactive or sensitive. In the form of extruded. 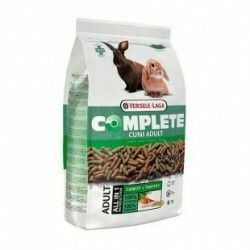 The great advantage of this will be that our pet will not be able to select the ingredients of which they feed, ingesting all of them without distinction. You can take advantage of all its properties. Its content in blueberries provides two major advantages: it is scientifically proven that cranberries are beneficial against problem kidney: effective against urinary tract infections, active against E. coli, kidney stones...on the other hand, the blueberries, rich in polyphenols, prevent the cell formation of fats and promote the decomposition of these. 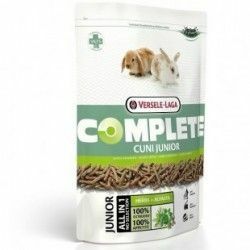 If your rabbit suffers from overweight or want to prevent it, this I think will be ideal. 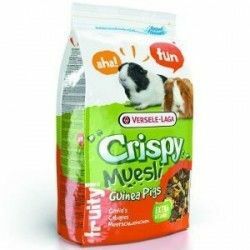 Its content of long fibres will ensure the proper digestion of our pet and would facilitate the transit digestive, avoiding common problems such as the formation of balls of pelor. Take care of the intestinal flora, essential in herbivores, as it is responsible to digest fibre by fermentation. WITHOUT cereals. 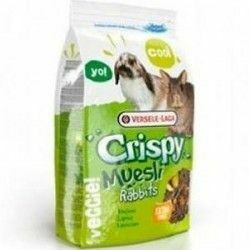 Cereals are not recommended on the diet of our rabbit due to its high content in starch and sugars, which alter the functioning of your digestion (because it varies the pH of the cecum, an organ essential in the digestion of fiber). 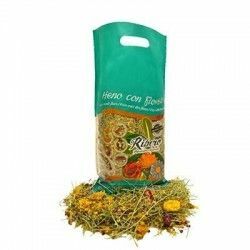 Very tasty, this I think has been developed using a blend of herbs, providing variety to your diet. In addition to beneficial, you will love it!. In short, I think that takes care of until the minimum detail the health of our rabbit. Remember that the feed supplements to the diet, which should mainly be based on hay. Composition: by-products of vegetable origin (6% timothy meadows, grasses and herbs), fruits (4% cranberry citrus fruits), protein extract of vegetables, seeds (2% linseed), minerals, fructo-oligosaccharides 0,3%, marigold, yucca. Additives: Vitamin A,D3,E,C,E1 (iron), E2 (Iodine), E4 (Copper), E5 (Manganese), E6 (Zinc), E8 (Selenium). Antioxidants. 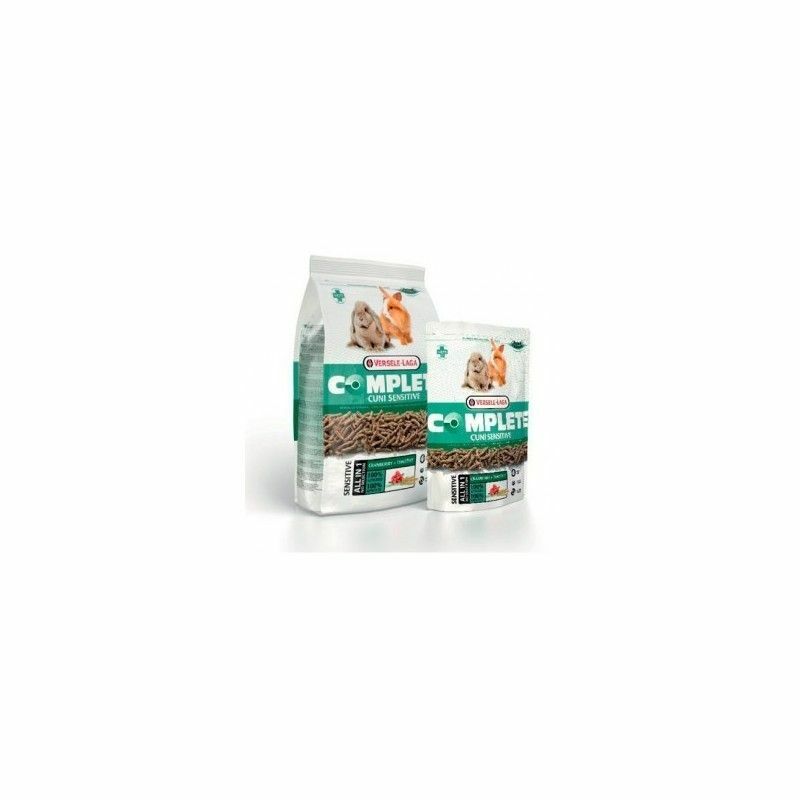 Analytical constituents: protein 13 %, fat 2,5%, crude fiber 20%, crude ash 7%, calcium 0,6%, phosphorus 0,4%. 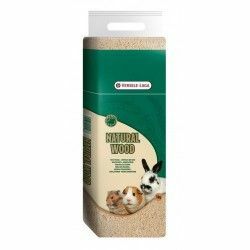 Description: A I think ideal for rabbits in times of low activity. Its content in blueberries provides you with very special properties against specific problems, such as overweight and urinary problems.